That principle seems obvious enough; unfortunately we almost never leverage it to our advantage when communicating safety. 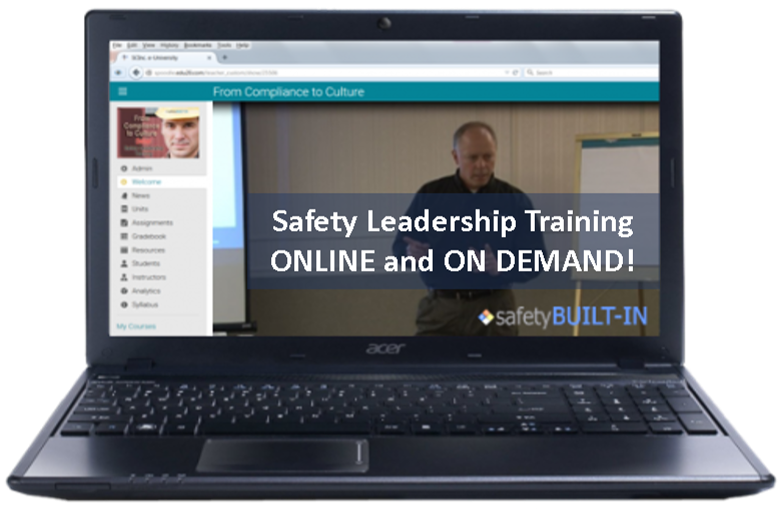 We’ve been looking at ways to build, lead, and enhance our leadership presence to influence safety-culture development while communicating a safety message, and here’s one more tip. All too often our safety meetings resemble little more than data dumps, where the goal is to deliver a monologue to the group to ensure we get out everything we planned to tell them. More often than not these meetings are dry, dull, uninspiring and disengaging. 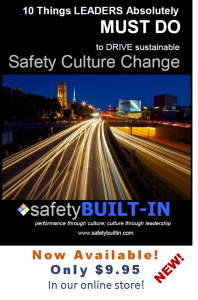 One of the best ways to engage a group of people, to capture and hold their attention, to raise their safety awareness, to get them actively thinking about safety, and to transfer primary ownership of safety directly to them, is to ask questions. If there’s something I’m about to tell you that I think you could probably tell me if I just ask you a question about it, I’m going to turn it into a question. But not just any questions. For instance, a question like, “Everyone going to work safely today?” won’t engage anyone. Why? Because it’s too closed-ended. 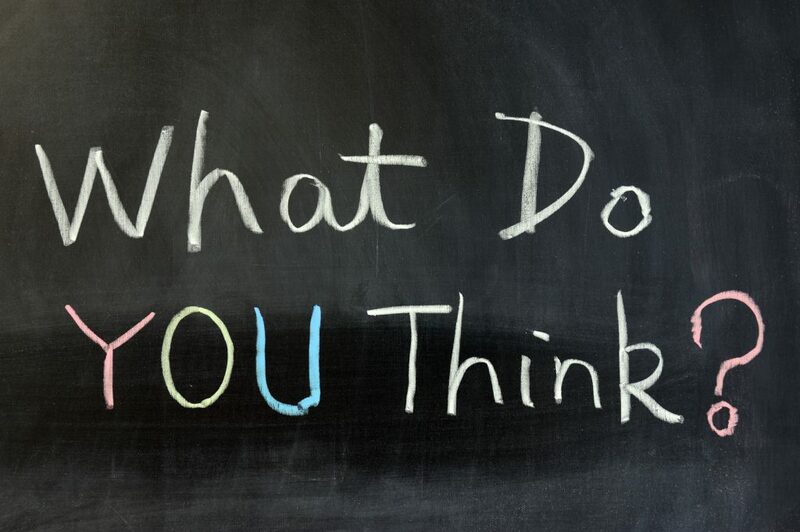 It allows me to get away with a default “yes” or “no” response, and I can do that while on autopilot–I’m not required to actively think about the response before I give it. This is an open-ended question that is designed to get them involved in the discussion, get them actively thinking about safety, and get them owning safety for themselves and for everyone else on the job. Asking instead of telling is one of the best ways to enhance safety communication and safety culture development because it transfers ownership of safety directly to the front lines. 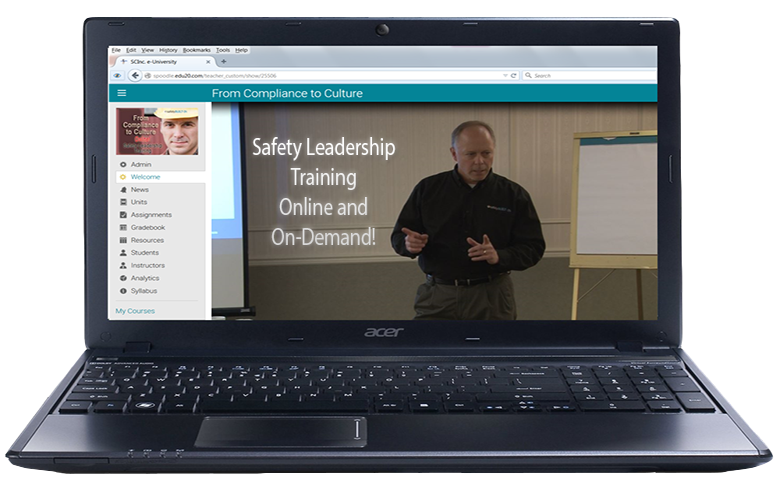 One other advantage of this approach to safety communication is that it reduces the anxiety of the one tasked leading safety communication and safety culture development. If you’ve ever experienced “stage fright” while delivering safety communication to a group of people, asking question will help. The reason you may get nervous when speaking in front of a group of people is because all eyes are on you. You’re in the spotlight. The quickest way to get the spotlight off of you is to get it on someone else. And the best way of doing that is to ask an open-ended question. Suddenly, there’s a conversation instead of a monologue; and the communication is no longer about you–it’s about everyone else in the group.